This entry was posted in Autumn Daiquiri and tagged aebleskiver, Apple, Apple cider, apple cider syrup, Apple Cocktail, Apple Juice and Cider, Applejack, bajan, cider, lime, Matusalem rum, muddle, Orange Bitters, Regan's No.6 bitters, Regans' Orange Bitters No.6, Rum, Swedish Coffee Bread by Jack. Bookmark the permalink. 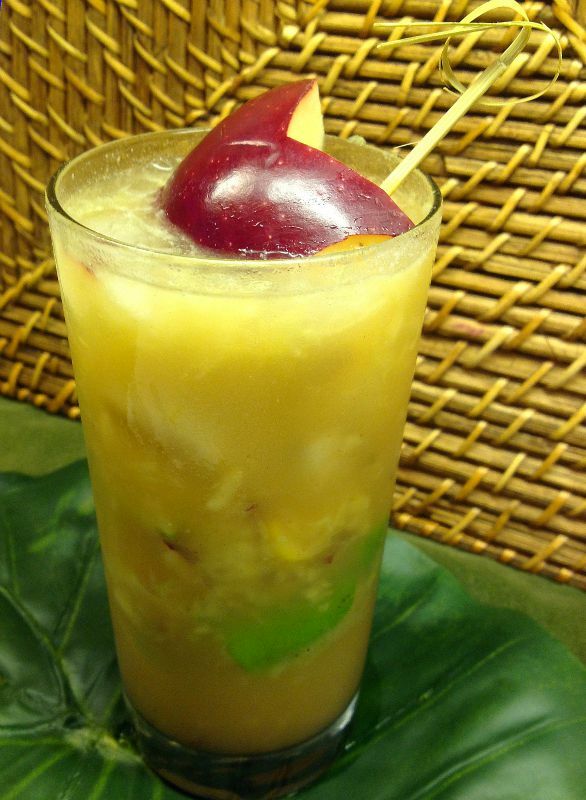 Apples, apples everywhere and now with an apple drink! Sounds good. It was a pleasant apple season. I think I ate enough of them this year (various forms). I might have enjoyed a couple more of these drinks, perhaps making up for it next year. I appreciate your commenting. Enjoy.